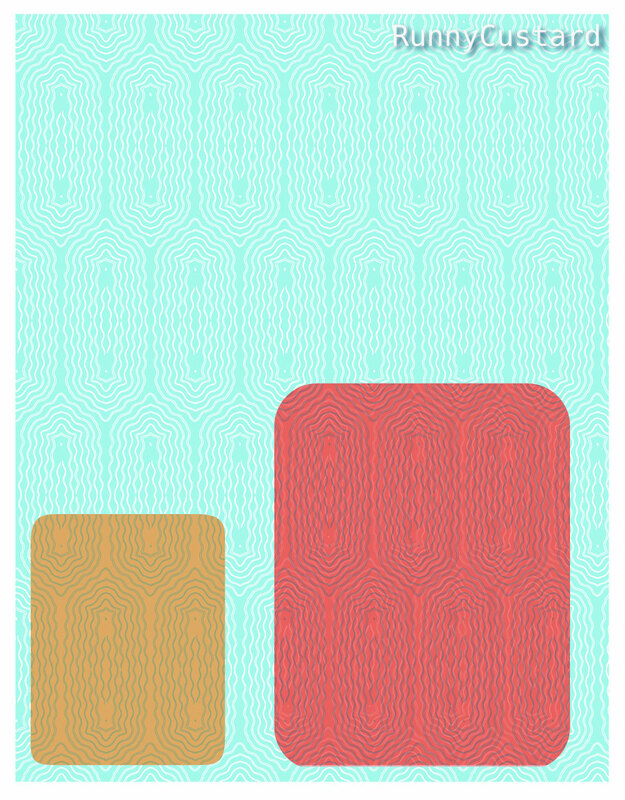 ok… I’ve done most of my finance tax sheet for last tax year but have yet to submit it online… I do prefer to get it over with but yet I’m still procrastinating and playing with patterns in Illustrator – I have yet to do more on the underwater theme project… it’s started and sat on an Illustrator art board so getting there slowly. How many online courses can I sign up to???? I have too many ideas and add in nervousness and my amazing procrastination/avoidance skills which all equals a huge amount of faffing… I’m becoming an expert in faffing! gosh now there’s something I wanted to achieve!! I want to do something more focused – it doesn’t help that I don’t want to leave my photography behind and trying to have a brand that has two very different styles makes it awkward to bring together. 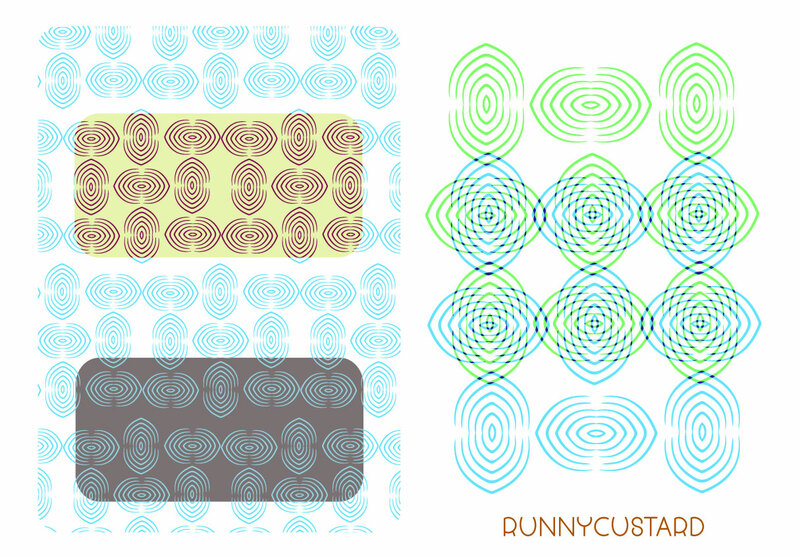 anyway… back to today’s ‘play with doodles’ motif and pattern making. Previous PostPrevious One Poop or Three?